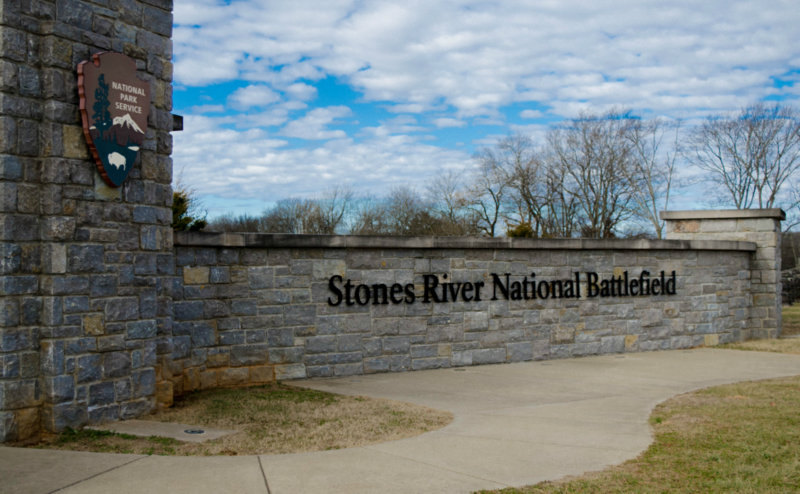 William Jonathon Lee, 39, of Murfreesboro was killed in a fatal motorcycle accident Sunday at approximately 9:55 p.m. near Stones River National Battlefield on North Thompson Lane. 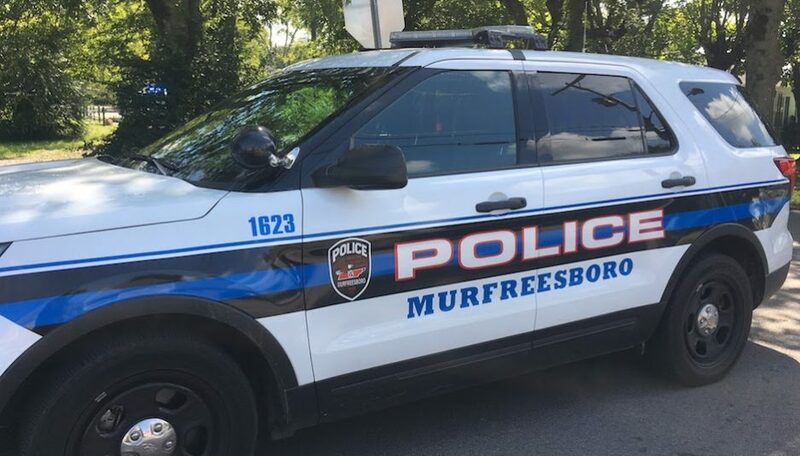 According to the Murfreesboro Police Department, Lee, driving a 2016 Harley Davidson Street Glide Motorcycle, was heading north when he left the travel lane. 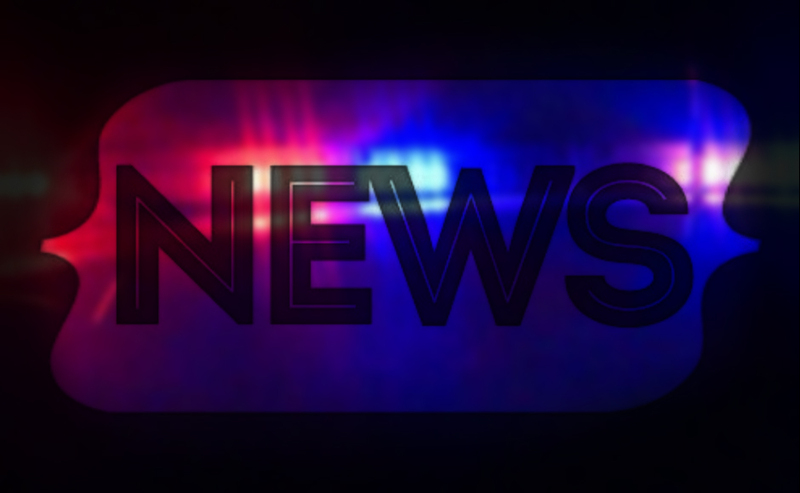 He hit a concrete curb, causing him to be ejected from his vehicle. His injuries were fatal. The Fatal Accident Crash Team will complete the investigation of the accident, according to the MPD.